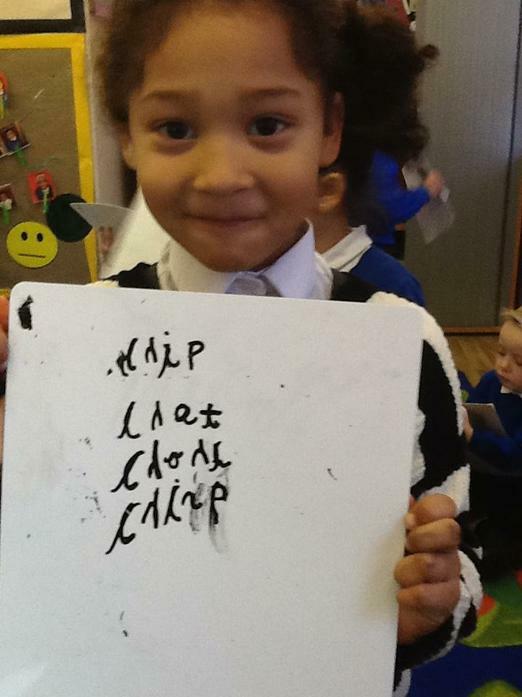 Children have been working really hard with their phonics skills. 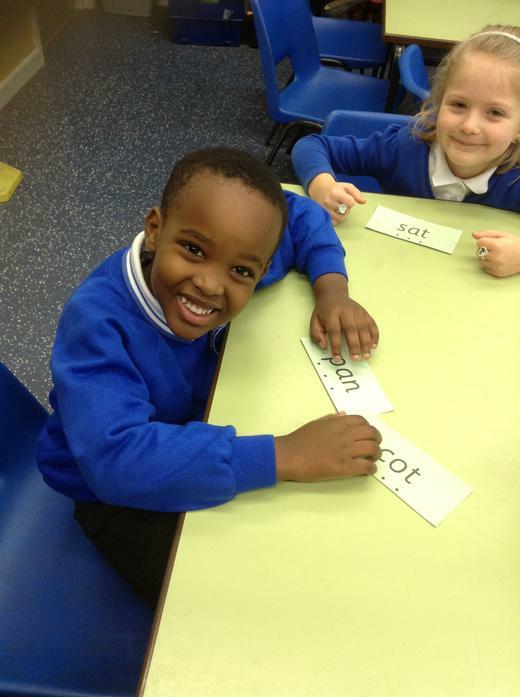 Children should be practising reading and writing words with the following sounds. 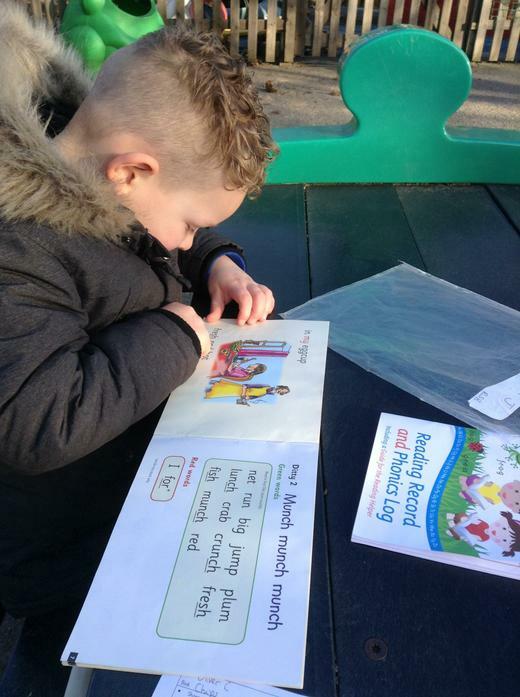 Children have been working really hard with their reading and writing skills and are becoming much more independent. Within Reception the children are the leaders of their own learning. As much as possible we work to the children's interests and plan opportunities for them to develop their skills through topics which interest them. 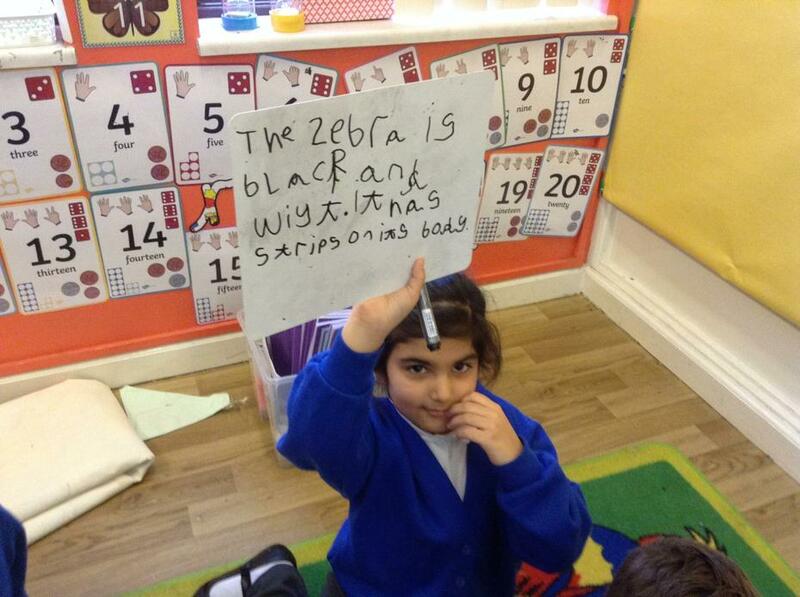 Every day in Reception is different and the children's ideas can lead them in many different directions. One day they might be jungle explorers finding many wild animals and the next they could be an architect designing and building different structures. Inevitably children may get a little dirty... from digging in the mud kitchen, building in the sand area or creating models and painting pictures.